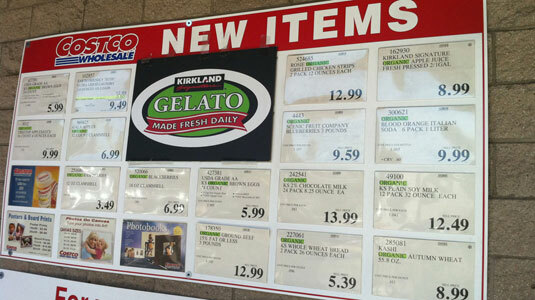 Read more to see a list I’ve compiled of other organic items carried at Costco. Have you tried any of these foods? Thoughts on them? Anything I’m missing off of this list? Adam & Eve Organic Juice Boxes have high levels of lead and arsenic and is imported from China.